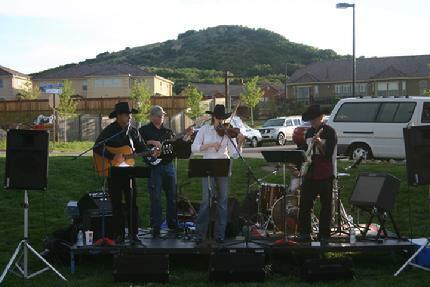 The Castle Rock Colts Country and Western group have performed at the First United Methodist Church of Castle Rock, the Castle Rock Rotary Club's Ducky Derby, the Arapahoe County Fair, the Douglas County Fair, and at Meadowview Park in the Meadows. 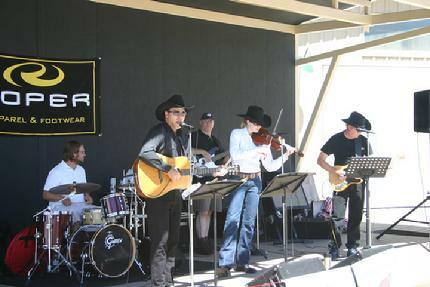 The Colts perform at the Douglas County Fair, August 2010. 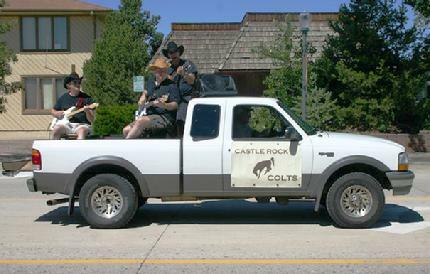 The Colts perform during the Douglas County Fair parade, August 2010. 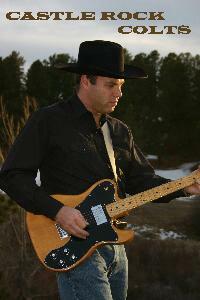 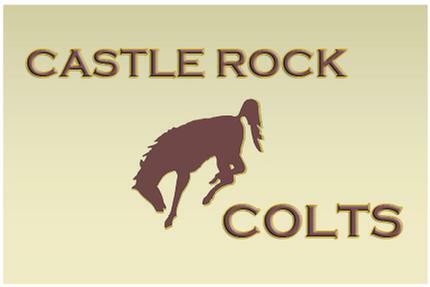 The Castle Rock Colts include Dustin Arndt on drums, Bruce Blomquist on bass, Glen Preble on lead guitar, Matt Rose on acoustic guitar, and Erin Stewart on fiddle.